According to the Landlord and Tenant Board website, landlords are allowed to refuse to rent to someone with a pet. However, a “no pets” clause in a lease is void. Under the Residential Tenancies Act, a landlord can’t evict you for having a pet. They can evict you if your pet is causing property damage, a noise disturbance, or an allergic reaction (or if the pet is dangerous). ● Give yourself as much time as possible to search for new housing. ● Spay/neuter your cat to reduce odour and undesirable behaviour. ● Provide references from prior landlords that confirm you have always looked after your pet and that you also took good care of the property while you lived there. ● Let potential landlords know you’re willing to put down a security deposit for your pet. ● Commit to indoor ­only cats to avoid conflicts with neighbours and keep animals safe. ● Pledge to keep pets healthy, free of fleas, groomed and clean. ● Offer to sign a Pet Agreement. 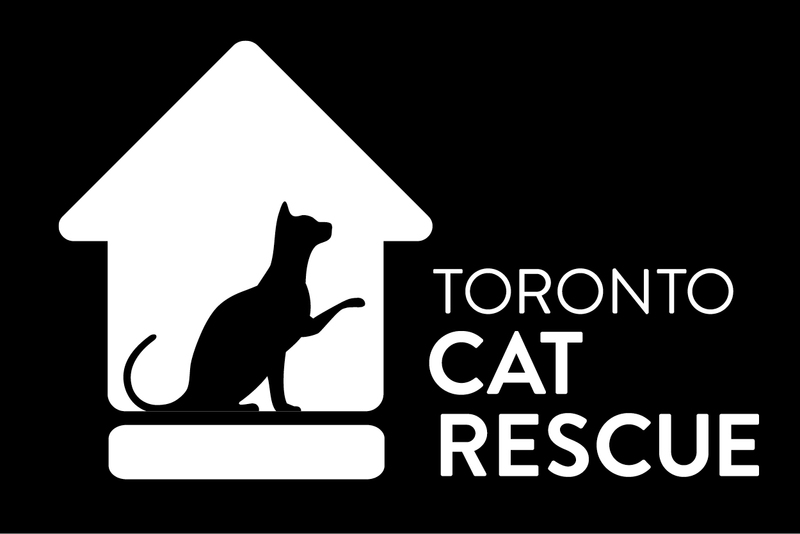 Fred Victor Bethlehem United Shelter (Caledonia and Lawrence) is the only pet-friendly shelter in Toronto. Bethlehem United Shelter is a joint project of Fred Victor, Bethlehem United Church (Apostolic) and the City of Toronto. It is spacious, wheelchair­ accessible and maintains 60 beds for women, men, transgendered people, couples and dogs or cats. Learn more about Fred Victor Bethlehem United Shelter. If you’re a woman seeking safety, call the Assaulted Women’s Help Line at 1-866-863-0511 (TTY 1-866-863-7868) or call a local women’s shelter who will help to place your pet. Click here for more information about the SafePet Program.